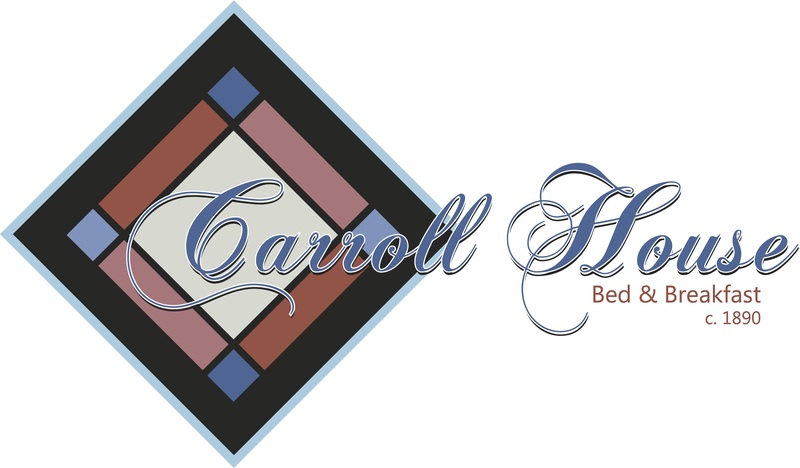 All guests of The Carroll House Bed & Breakfast receive special discounts and promotions at the Coolest little shop in town! Bay-Tique features 'Bay Wear for all Seasons'. T-shirts, hats, jewelry hand crafted by local artisits, sports wear, swim wear, and 'Bay Chic' attire for men and women. Bay-Tique is the place to go for all you beach supplies such as beach towels, chairs, umbrellas, sun screen, hats, swimsuits, cover-ups, and souveniers for the freinds and family at home.